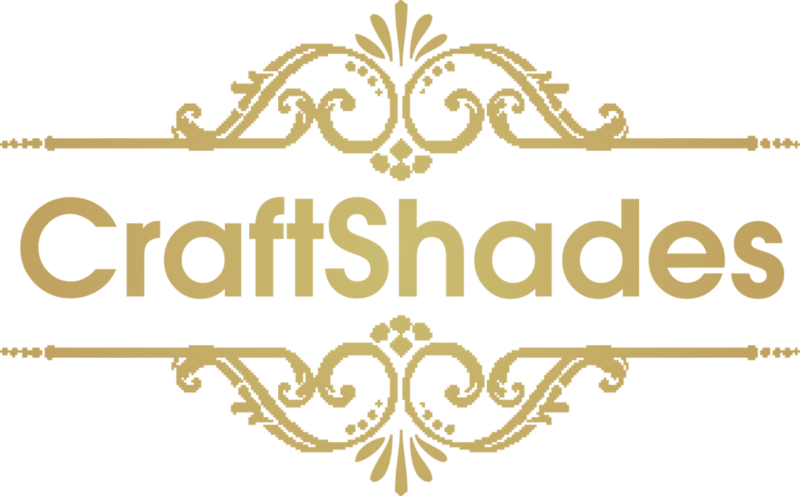 Handmade leather diaries in Rajasthan - CraftShades Inc.
We are actively engaged in offering our clients a goat leather dairy These are designed using excellent quality goat leather and other material that are procured from reliable vendors of the market. Our offered diaries are widely used in different sectors for various usages. Apart from this, these diaries are available at industry leading prices for our valuable clients.